Hyderabad-based medical transportation startup StanPlus has raised $1.1 million (Rs 7 crore) in seed funding led by KStart Capital, the seed programme run by venture capital firm Kalaari Capital, a company statement said. CM Diamant, a hospital chain in Canada and Africa, and INSEAD Angels, Asia, which comprises alumni from the INSEAD business school and entrepreneurs from Silicon Valley, also co-invested in the round, the statement added. The startup will use the funds to increase its fleet, enhance the tech infrastructure, and expand to more locations besides venturing into more medical transportation categories, Prabhdeep Singh, co-founder and chief executive of StanPlus said in the press note. Owned and operated by Stanplus Technologies Private Limited, the startup was founded in 2016 by three INSEAD MBA graduates—Singh, Antoine Poirson and Jose Leon. StanPlus provides ambulance services for emergency, non-emergency, and afterlife support sectors with an assurance to serve the request within 15 minutes of booking. The ambulances are equipped with advanced life support (ASL) systems, basic life support (BSL) systems, cardiac machines, and other patient care systems with trained paramedics and staffs on board. It also enables real-time tracking of the ambulance. “We see a huge gap in the ambulance transportation service from home-to-hospital and hospital-to-home especially in the non-emergency sector. With this additional investment, we would like to continue our remarkable growth of the last one year and supplement our vision and mission,” Poirson, co-founder and chief operating officer, said in the statement. Its service is currently available in eight locations, including Hyderabad and other towns of Andhra Pradesh and Telangana. The company claims its receives an average of 60 calls per day and operates a fleet of over 300 ambulances with 60 operators and partners exclusively with 15 hospitals, which account for more than 2,000 beds. “StanPlus’s approach to medical transportation is enterprising. We are confident in their ability to achieve scale and successfully address the problem of lack of reliable medical transportation services across all areas of healthcare,” Muthiah Venkateswaran, partner at KStart, said. 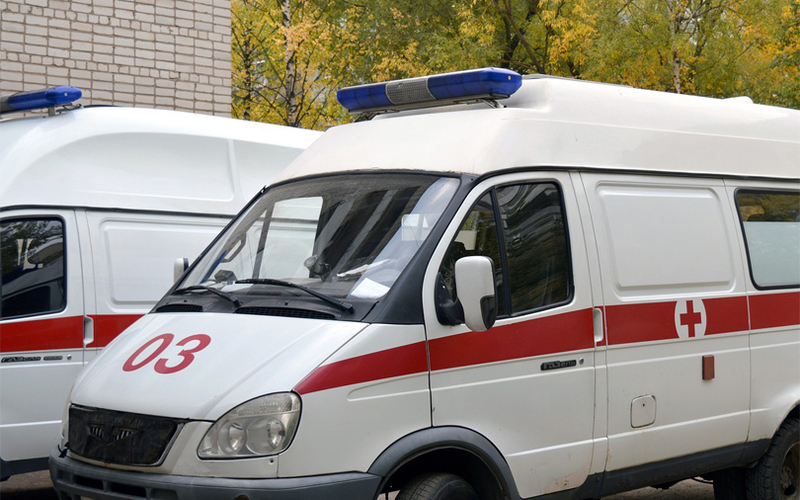 The ambulance aggregator market is at a nascent stage, and hence, is highly unregulated. The space has attracted interest from a few investors. In July, Hyderabad-based 1st Consult Technologies, which runs ambulance hailing platform Ambee, raised seed funding from Uber Technologies Inc, early-stage investor anAmaya Capital LLP, a domestic family office and some angel investors. In the same month, ambulance aggregator and medical taxi provider eSahai.in added $250,000 to its seed funding round, taking the total to $500,000. Other startups in the ambulance aggregation sector include Mumbai-based Dial4242 and Ratan Tata-backed MUrgency Inc.